Watch the new trailer for Dumbo starring Colin Farrell, Michael Keaton, Danny DeVito, Eva Green, Finley Hobbins and Nico Parker. 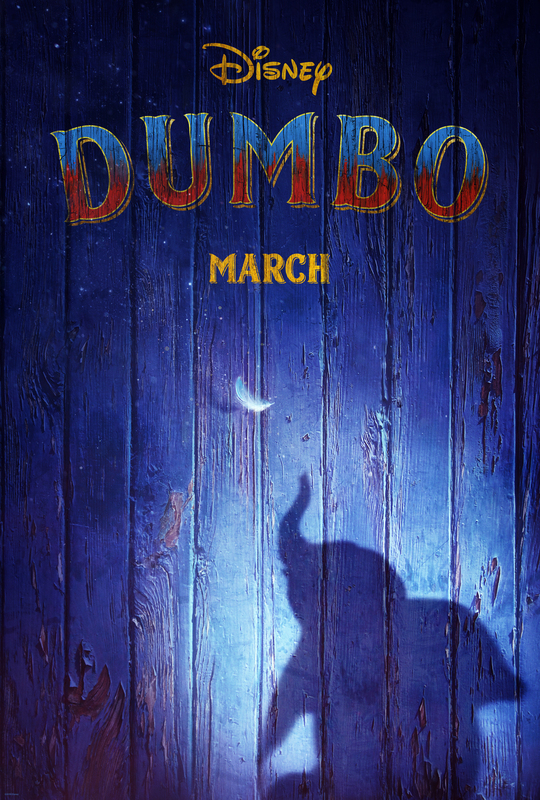 Dumbo soars to theaters on March 29, 2019. Directed by Tim Burton (Alice in Wonderland, Charlie and the Chocolate Factory) from a screenplay by Ehren Kruger (Ophelia, Dream House), and produced by Justin Springer (TRON: Legacy), Kruger, Katterli Frauenfelder (Miss Peregrine’s Home for Peculiar Children, Big Eyes) and Derek Frey (Miss Peregrine’s Home for Peculiar Children, Frankenweenie). In an upcoming episode, ABC’s ’80s sitcom “The Goldbergs” will tackle one of the decade’s last major pop culture events: the release of Tim Burton’s “Batman.” Bringing the episode to life is one of Batman’s biggest fans — filmmaker Kevin Smith. 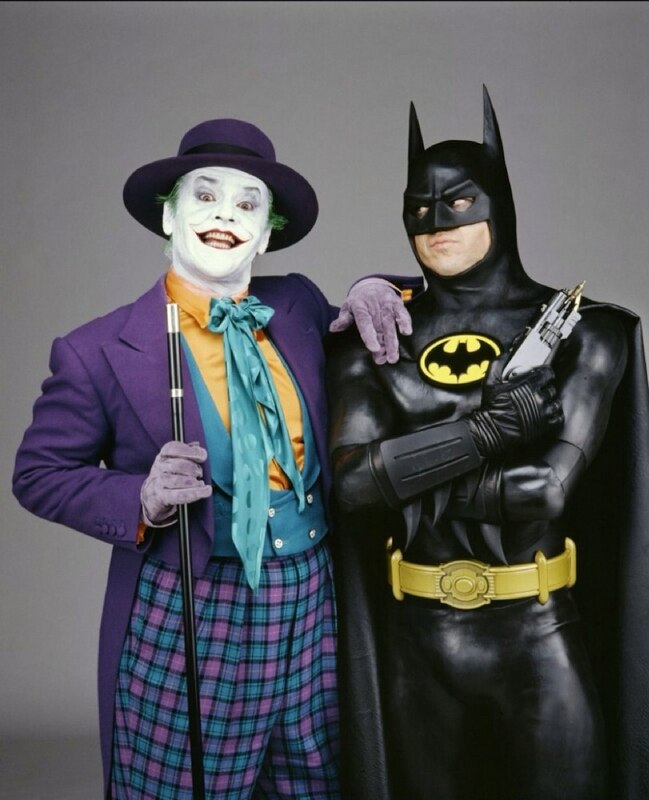 The episode will revolve around the release of the 1989 superhero film starring Michael Keaton and Jack Nicholson. The episode, titled “The Dynamic Duo,” starts filming next week. 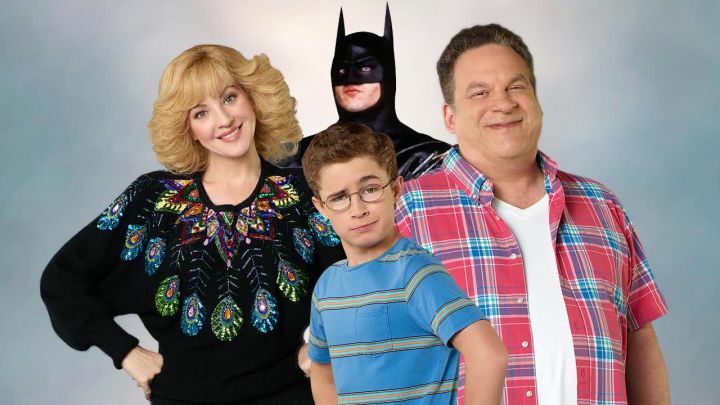 The “Batman” episode of “The Goldbergs” will air later this spring. The episode comes after Smith’s recent turns directing episodes of the CW’s “Flash” and “Supergirl.” The director, known for feature films like “Mallrats” and “Clerks,” is becoming TV’s go-to guy for bringing the DC Universe to the small screen. Smith’s “Supergirl” episode, titled “Supergirl Lives,” will air on the CW on January 23, 2017. “The Goldbergs” stars Wendi McLendon-Covey, Sean Giambrone, Troy Gentile, Hayley Orrantia, AJ Michalka, George Segal and Jeff Garlin and airs on ABC on Wednesday nights. 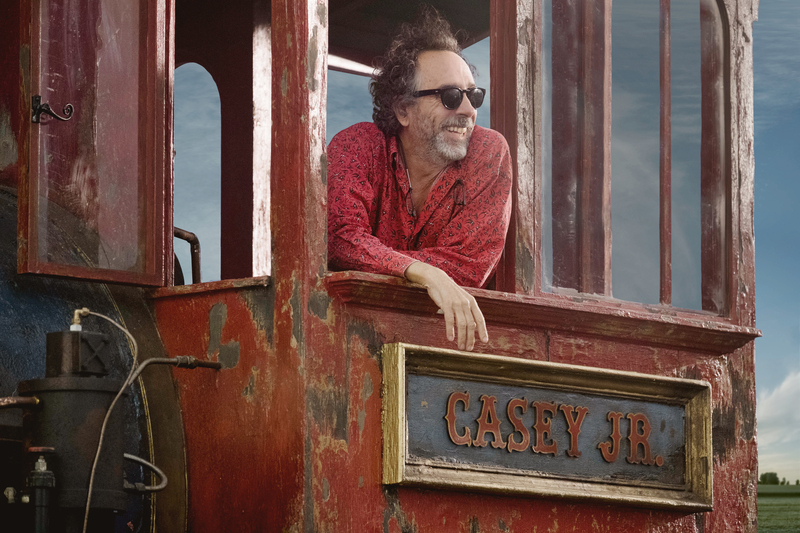 20th Century Fox debuted the trailer for Tim Burton’s Miss Peregrine’s Home for Peculiar Children, based upon the best-selling novel by Ransom Riggs. The film, which is set to release in theaters on September 30, 2016, stars Eva Green, Asa Butterfield, Chris O’Dowd, Ella Purnell, Allison Janney, Rupert Everett, Terence Stamp, with Judi Dench and Samuel L. Jackson. 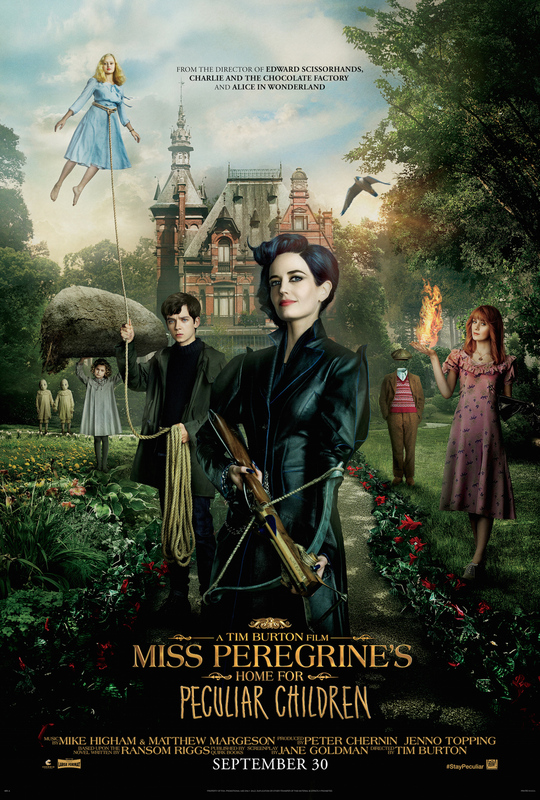 Ransom Riggs’ novel was published in 2011, followed in 2014 by a second book (in a planned trilogy), “Hollow City.” With a screenplay by Jane Goldman (X-Men: First Class, Kingsman: The Secret Service), Peter Chernin and Jenno Topping are producing Miss Peregrine’s Home for Peculiar Children under the Chernin Entertainment banner. 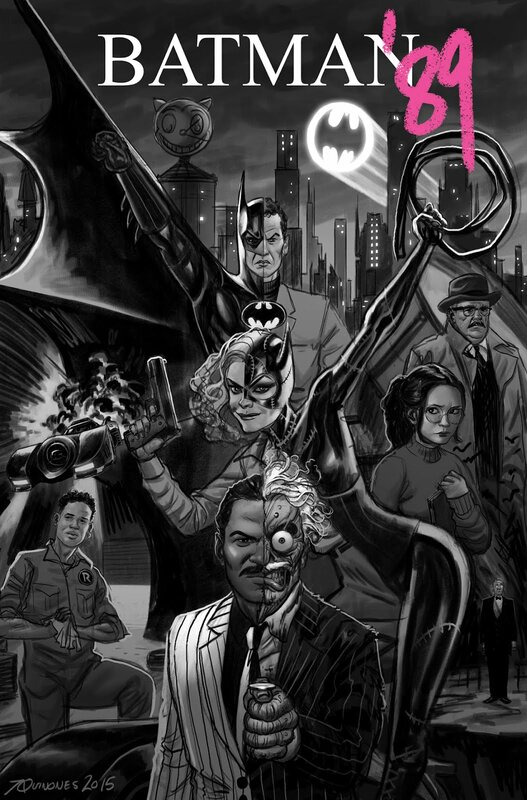 DC Comics, I Would Love To See This Proposed Batman ’89 Series Happen! Amid the success of Batman ’66, Joe Quinones and Kate Leth had hoped to revisit another fondly remembered era from the Dark Knight’s on-screen past in Batman ’89. Alas, DC Comics passed on their miniseries pitch. 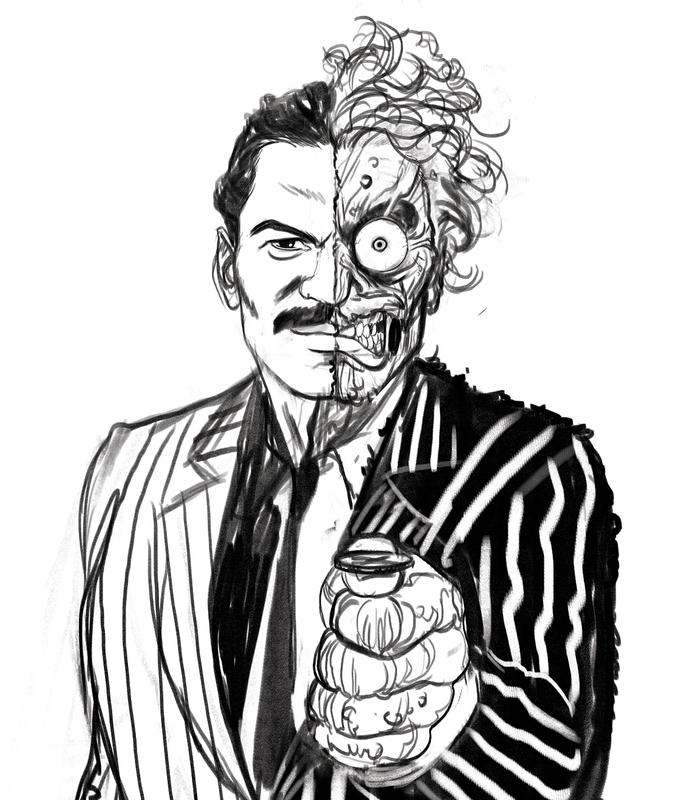 However, Quinones has shared some details and proof-of-concept art from the proposal that will undoubtedly make fans of the Tim Burton films sigh over what might’ve been — including a depiction of Billy Dee Williams as Two-Face. It’s been almost 25 years since Edward Scissorhands — Tim Burton’s unlikely love story featuring Winona Ryder, Anthony Michael Hall, and Johnny Depp as the world’s most gentle Frankenstein monster. And in celebration, Fox Home Entertainment is releasing a restored, special-edition Blu-ray. 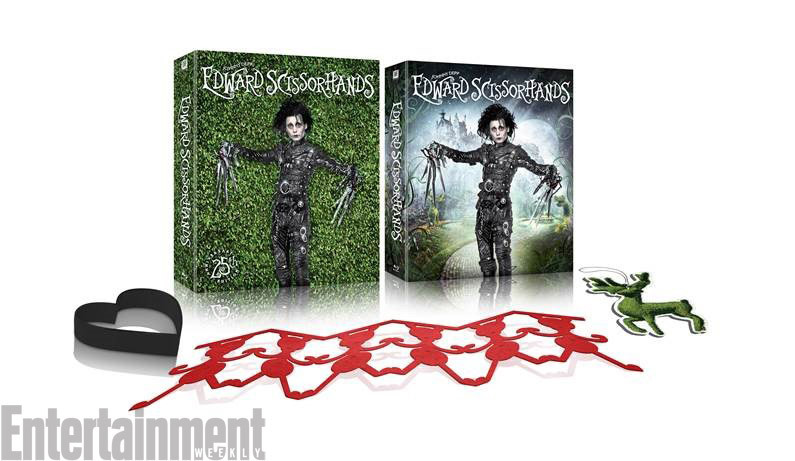 The commemorative package, which will be released on Oct. 13, can be pre-ordered at San Diego Comic-Con this week. Fans who pre-order will also be able to snag an exclusive limited-edition lithograph designed by artist Mark Englert in partnership with Gallery 1988. 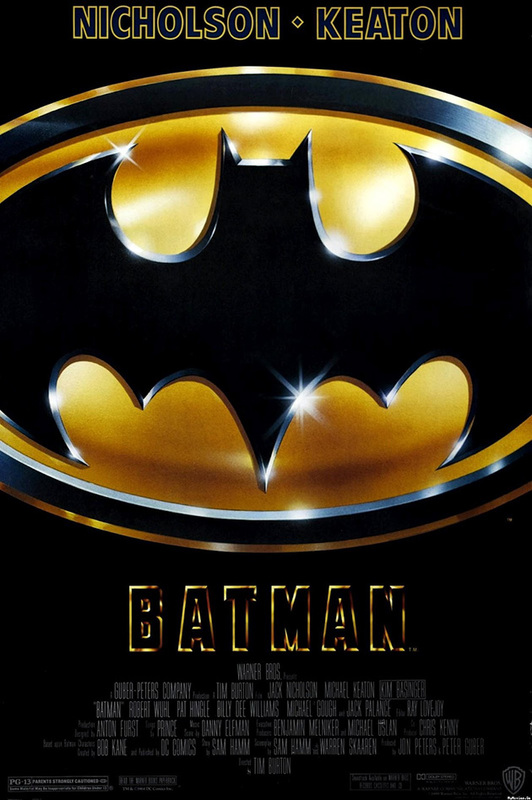 Before Tim Burton’s 1989 Batman movie, Batman was largely known for the campy Adam West/Burt Ward TV series. In fact, they wanted to make a Batman movie based on that show called Batman in Outer Space. 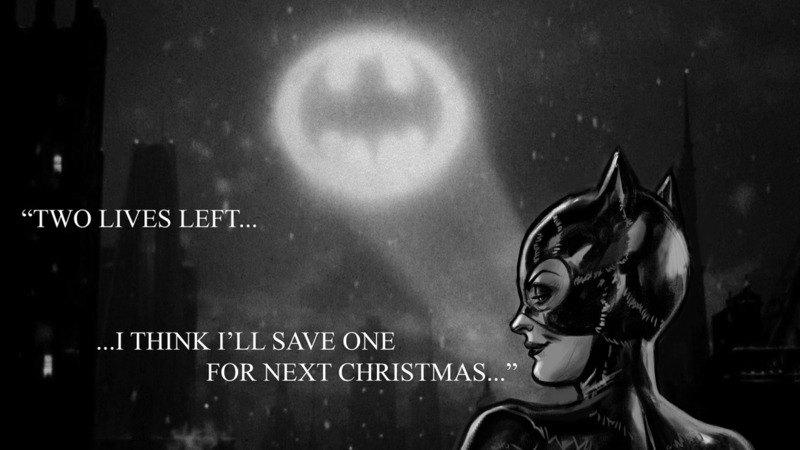 Luckily, two movie producers bought the rights and wanted to make a darker version of Batman’s story. In the mid-80s, after the success of Ghostbusters, director Ivan Reitman was attached to direct and he wanted to cast Bill Murray as Batman and Eddie Murphy as Robin. 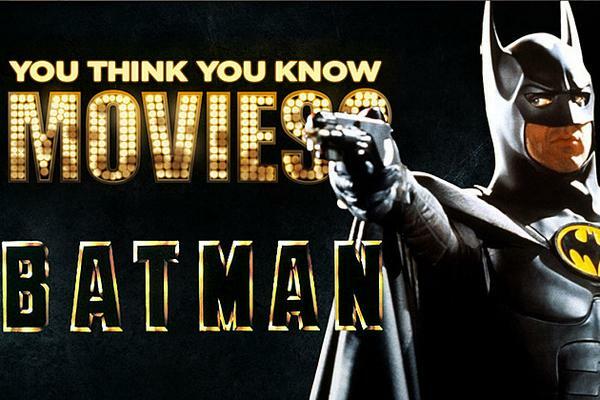 These are just some of the facts packed into the latest episode of You Think You Know Movies, which heads to Gotham with the original Batman! While the Bill Murray/Eddie Murphy movie never got made, Warner Bros. eventually hired Tim Burton, who wanted Michael Keaton to star. Keaton was primarily known for his comedic roles and his casting caused a major controversy. If you think that modern comic book fans are the only ones to complain about casting, back in 1988 angry comic fans sent over 50,000 handwritten letters to the Warner Bros. offices complaining about Keaton as Batman.